Having to be home to watch your favorite shows seems so counterintuitive in the days of mobile devices, in the days ruled by the Internet, and fuboTV agrees. 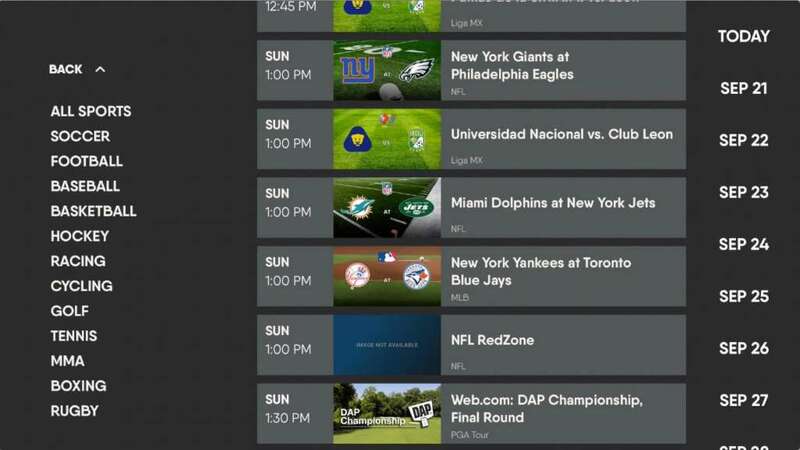 As cord cutting becomes more and more common nowadays, competition grows among OTT services, and fuboTV has managed to create a niche of its own by focusing on live sports. fuboTV has launched three years ago and has managed to attract a fan base. Even though the main attraction of this platform is the hefty sports channel collection it offers, there are plenty of other channels there too. Some of the channels repeat themselves in these packages. Much like most other OTT platforms out there, fuboTV only works in the United States. This means that you can travel anywhere across the United States and US territories and still get access to fuboTV. If you have a good VPN, like ExpressVPN, you can spoof your US IP and view the content you pay for even when you’ve flown across the Ocean, traveling the world. Canadians are also lucky because there’s a special package with a few channels they can subscribe to. 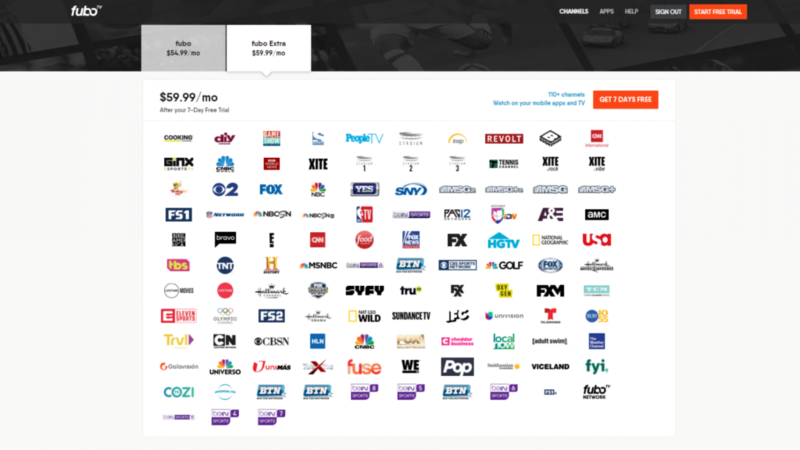 So, fuboTV offers users a few options to pick from, each with a different price tag. Depending on what channels you want to watch and how much you’re willing to spend each month, you can build up a pretty impressive package. 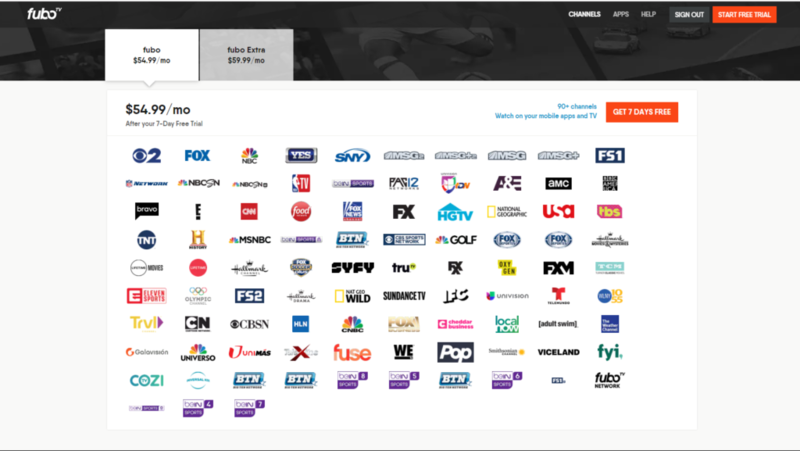 fubo – For $54.99 per month you can get access to over 90 channels – CBS, Fox, NBC, Yes, SNY, MSG2, MSG+2, MSG, MSG+, FS1, NFL Network, NBC SN, NBC SN 4K, NBA TV, beIN Sports, PAC12 Networks, Univision DN, A&E, AMC, BBC America, Bravo, E!, CNN, Food Network, Fox News, FX, HGTV, National Geographic, USA, TBS, TNT, History, MSNBC, beIN Sports Espanol, BTN, CBS Sports Network, Golf Channel, FOX Deportes, Hallmark Movies & Mysteries, Lifetime Movies, Lifetime, Hallmark Channel, FOX Soccer Plus, SYFY, truTV, FXX, Oxygen, FXM, TCM, Eleven Sports, Olympic Channel, FS2, Hallmark Drama, Nat Geo Wild, Sundance TV, IFC, Univision, Telemundo, Trvl, Cartoon Network, CBSN, HLN, CNBC, Fox Business, Cheddar Business, Local Now, Adult Swim, The Weather Channel, Galavision, Universo, UniMas, Telexitos, Fuse, WEtv, Pop, Smithsonian Channel, Viceland, fyi, COZI tv, Universal Kids, BTN, beIN Sports 4, 5, 6, 7, 8, fuboTV Network, FS1 4K. fubo Extra – For $59.99 per month you can get access to over 110 channels – Everything that’s included in fubo + Cooking Channel, fiy, GameShow, Sony, PeopleTV, Stadium, insp, Revolt, Boomerang, CNN International, GINX eSports TV, CNBC World, BBC World News, XITE, Stadium 1, Stadium 2, Stadium 3, Tennis Channel, XITE Rock, XITE Vibe, and BabyTV HD. There are also several promo bundles where you can get better prices by packaging up the bundles with extra features. 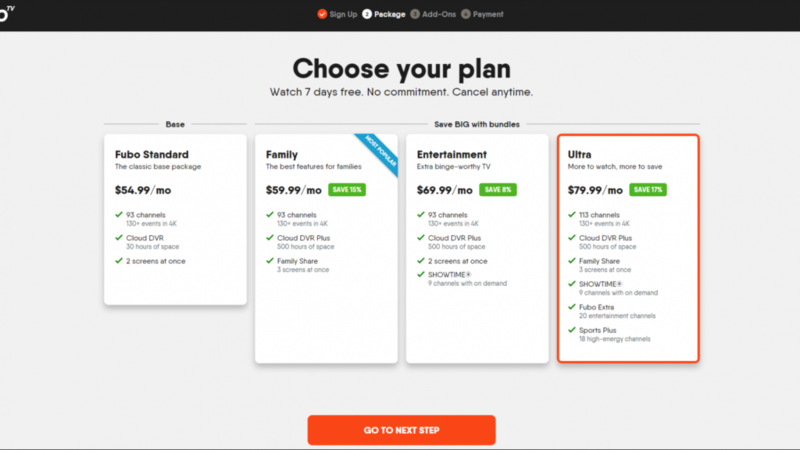 Family – For $59.99 per month you can get access to the fubo bundle (normally $54.99 per month), as well as Family Share and Cloud DVR Plus. Family Share here costs $2 instead of $5.99, while Cloud DVR Plus costs $3 instead of $9.99. 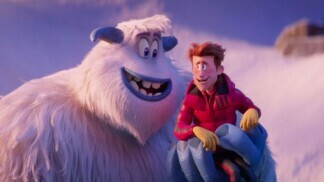 Entertainment – For $69.99 per month ($64.99 for the first month), you can get access to the fubo bundle ($54.99), as well as Showtime and Cloud DVR Plus. Showtime costs $10, instead of $10.99, while Cloud DVR Plus costs $5 instead of $9.99. 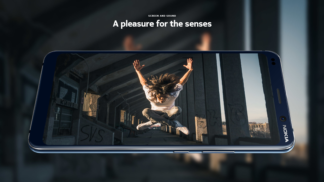 Ultra – For $79.99 per month ($74.99 for the first month), you can get access to fubo Extra ($59.99 per month) + Showtime + Family Share + Cloud DVR Plus + Sports Plus. Here, Showtime costs $10 instead of $10.99, Family Share costs $1.50 instead of $5.99, Cloud DVR Plus costs $2.50 instead of $9.99, and Sports Plus costs $8.99. 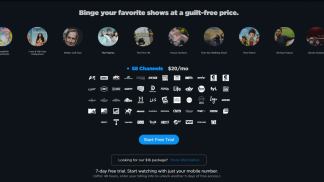 The whole point of cutting the cord and going for one of these platforms is the possibility to customize your package so that you watch only the things you really want to without paying for channels you’re not interested in. fubo Cycling – $11.99 per month will get you access to 6 more channels – fubo Cycling, Fox Soccer Plus, GolTV English, GolTV Spanish, TyC Sports, and fuboTV Soccer. 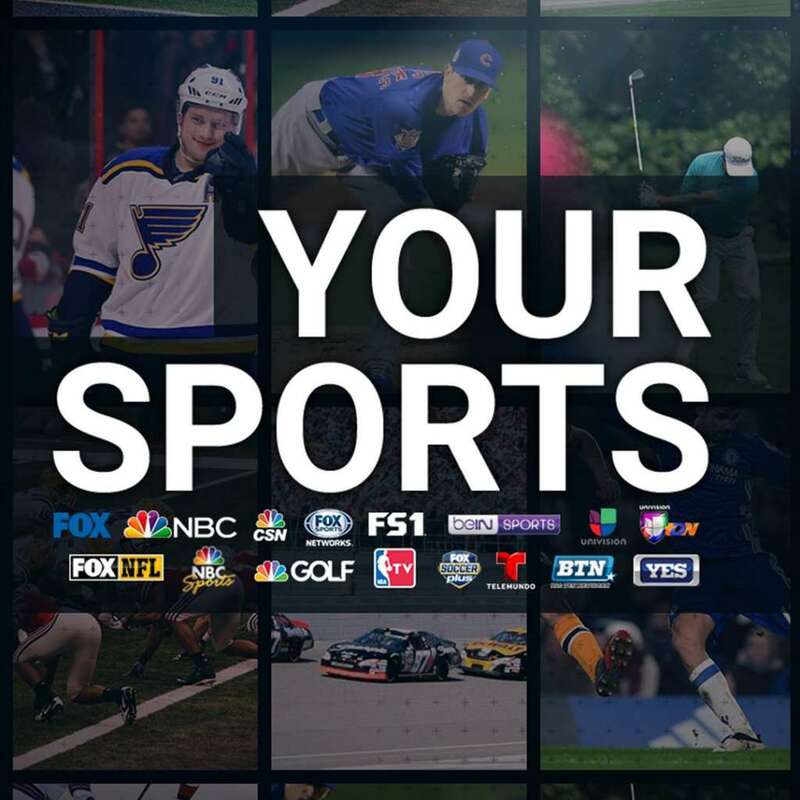 International Sports Plus – $5.99 per month extra will get you another 5 channels – Fox Soccer Plus, GolTV English, GolTV Spanish, TyC Sports, and fuboTV Soccer. Sports Plus – For $8.99 per month, you can get 23 extra channels – Universo, RedZone NFL Network, Stadium, Tennis Channel, Sports Illustrated, GolTV English, GolTV Spanish, PAC 12 – Arizona, Bay Area, Los Angeles, Mountain, Oregon, Washington -, Fox College Sports – Atlantic, Central, Pacific -, VSiN, FNTSY Sports Network, Fight Network, TyC Sports, Stadium 1 – 3. Adventure Plus – Another 5 channels will cost you $4.99 per month – Outdoor Channel, Sportsman Channel, World Fishing Network, Outside.tv, MavTV, Motorsport.tv. Showtime – For $10.99 per month you can get 9 channels in the Showtime collection – Showtime, Showtime – West, 2, Showcase, Extreme, Beyond, Next, Women, Family. AMC Premiere – For $4.99 per month you’ll get to watch your favorite AMC shows earlier than everyone else. FX Plus – Another $5.99 per month will also get you access to FX+ without ads, so you’ll get to enjoy a more relaxed experience. Portuguese Plus – $14.99 per month will get you 3 new channels – GolTV Spanish, Benfica TV, and RTP Internacional. RAI Italia – $7.99 per month will get you access to this important Italian channel that features a lot of important competitions. Latino Plus – For $7.99 per month you can get 11 extra channels – Fox Deportes, GolTV Spanish, TyC Sports, CNN en Espanol, BabyTV HD, Cine Sony, Fox Life, El Gourmet, Mas Chic, Nat Geo Mundo, and Nuestra Tele. Cloud DVR Plus – $9.99 per month will expand the Cloud DVR space to 500 hours so you can record and save everything you want to watch later. Family Share – $5.99 per month will allow you to stream on three different devices at the same time so that your whole family can watch whatever it is they like. NBA League Pass – $28.99 per month gets you to access 30 channels belonging to each team in the league. 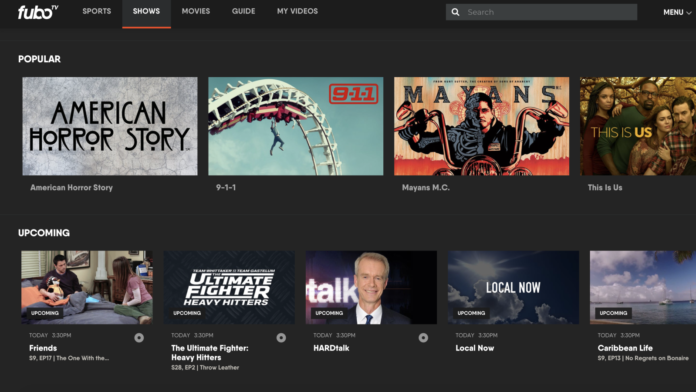 fuboTV allows users to record any of their favorite shows straight into the cloud. The Cloud DVR feature that’s included in every basic package allows users to record up to 30 hours and they can save those recordings indefinitely, or until deleted. This can be extended to up to 500 hours with the Cloud DVR Plus feature we mentioned above. Also included in all packages is the ability to stream on two devices at the same time. This too can be expanded with another device by buying an extra feature called Family Share. Another cool thing you can do if you have a fubo TV account is accessing the TV Everywhere apps for various websites and networks with the help of your credentials as long as the channel is included in your active subscription. You can, therefore, check out A&E Network, beIN Sports Connect, BTN2Go, Bravo Now, CBS, CBSN, CNBC, E!, Esquire TV Now, Fox Now, Fox Sports Go, FXNOW, FYI, Galavision, NBC Sports, Hallmark Channel Everywhere, History, Lifetime, MSG Go, MSNBC, Nat Geo TV, NBC, NBC Sports, Oxygen Now, Pac 12, Sprout Now, Syfy Now, Telemundo Deportes, UDN, UniMas, Univision, USA Now, Viceland, and Universo Now. fubo TV, like any other OTT service, can only give you the streaming quality that the channel itself provides, which is usually 720p HD. But, if you’re actually going to enjoy this video quality, you’re also going to need to have a good Internet connection. There are also several channels that can be watched in 4K HDR Beta, like FS1. 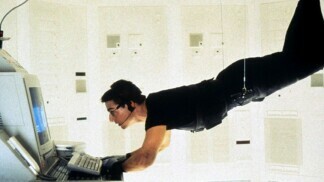 Of course, not all events are transmitted at this quality, but many of them are, which is pretty impressive. More specifically, fuboTV recommends users have at least 20 Mbps download speeds for a clear and consistent stream. Switching over to OTT platforms means you should be able to watch TV on any device you want. And that’s pretty much the case with fuboTV, although there are some missing platforms too. 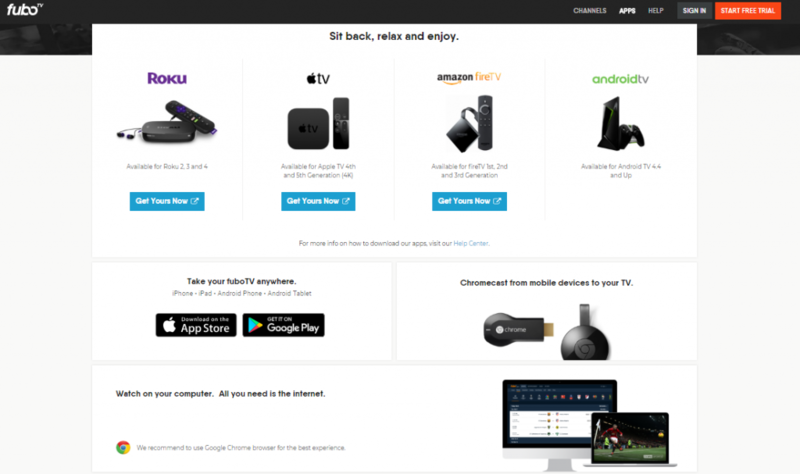 So, you can get fuboTV on Roku, Apple TV, Amazon Fire TV, or Android TV. You can also download apps for iPhone, iPad, Android tablets and smartphones. You can also enjoy the content on your non-smart TV if you have a Chromecast device. Your computer is also on the list, as long as you use a browser, with fuboTV recommending Google Chrome for the best experience. fuboTV misses support for Xbox of PlayStation. From the fuboTV main screen, you can check out what’s happening live on the channels included in your package, or check out the schedules for any them. You can also check out channels by theme, view the most popular content, or enjoy featured videos. Since fuboTV allows users to record even content that had just aired, you would do good to also check the “recently aired” area. The world is painted in shades of gray as everything has both good and bad sides, and fuboTV is no different. So here’s what we think are its strong and weak points. You can cancel anytime – Unlike cable, you won’t have to talk in circles with some representative who’s trying to convince you to stay. 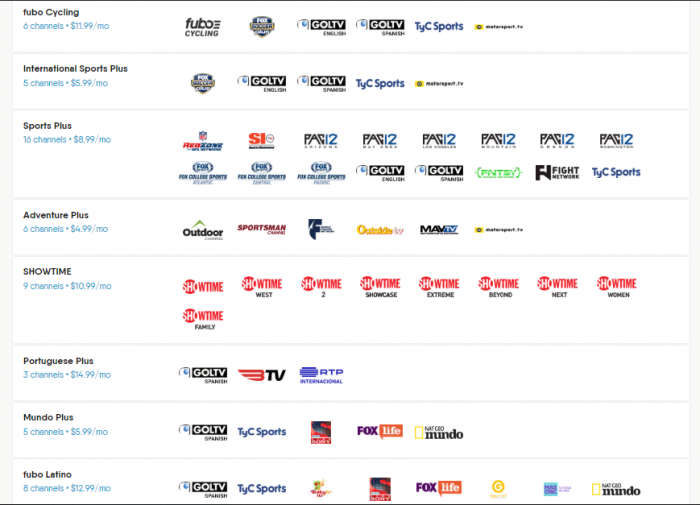 Specific packages – fuboTV’s extra packages are quite well built and contain specific channels dedicated to a certain theme. 4K HDR Beta – Some of the channels broadcast the games in 4K HDR Beta and those with compatible devices can watch them just so. No HBO, Cinemax, or Discovery – Some fan-favorite channels are missing both from the main packages and the extras list. Low DVR – Sure, you can buy an extra feature to expand the DVR space, but the included space is of only 30 hours. No gaming consoles – fuboTV doesn’t work with any gaming consoles so you won’t be able to use them. We hope we’ve managed to help you get a clearer picture of fuboTV and make a decision about whether or not this is the right platform for you. Please let us know what you think in the comments section below. Sharing the article on Facebook and Twitter would also be great, so others can find it too. FuboTV lets you pick a bundle, add loads of extra channels, records your favorite shows and more. It's particularly awesome if you love sports.